Ms. Portera is the director of development for the College of Communication and Information Sciences at The University of Alabama where she leads fund-raising efforts and manages major gifts to the College. She held a similar position at UA’s School of Social Work, where she served as director of advancement. 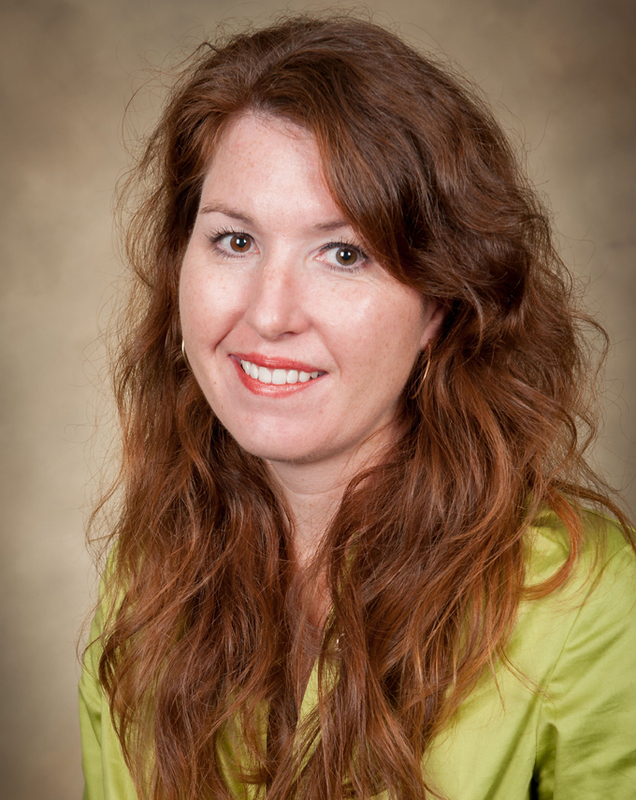 Before serving the School of Social Work, Ms. Portera was manager of chapter development and special events for The University of Alabama National Alumni Association. She holds a bachelor’s degree in public relations from the College. Ms. Portera’s community affiliations include the South Dallas County Historic Preservation Society, Kentuck Arts Festival, Junior League of Tuscaloosa, Delta Delta Delta Alumnae Association and advisor for the Delta Mu Chapter of Delta Delta Delta. Ms. Portera serves on the Grants Review Committee for the Council.